If one takes some time to reflect on the origins of the supercar as we know it Italy, Germany, France, England, and of course the United States immediately come to mind as homes. These nations have the deepest roots in creating the most sought-after, exotic and timeless automobiles in the world. Occasionally manufacturers based outside of the big five like Sweden’s Koenigsegg quickly become the stuff of legends but this fame is rare indeed. 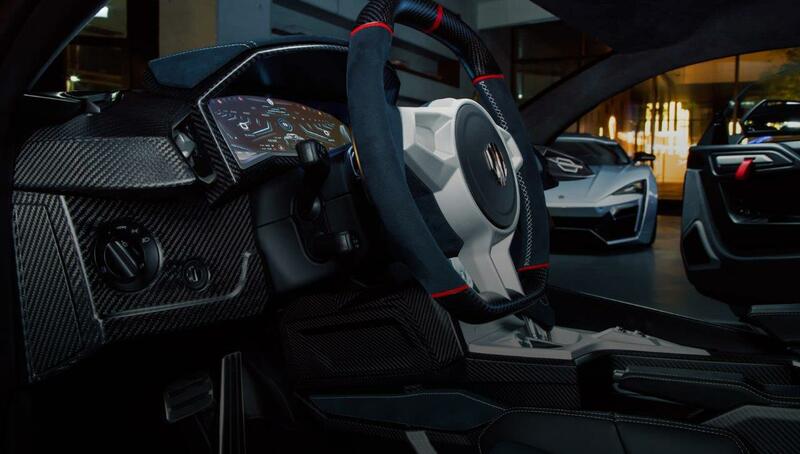 W Motors aims to create its own legacy starting with its own interpretation of what defines a supercar. Established in 2012 by Ralph Debbas, W Motors (the W stands for “Wolf”) is the first exotic car manufacturer from the Middle East. Initially based in Beirut Lebanon before moving to its current location in Dubai, Debbas company has taken a modern approach to its production. 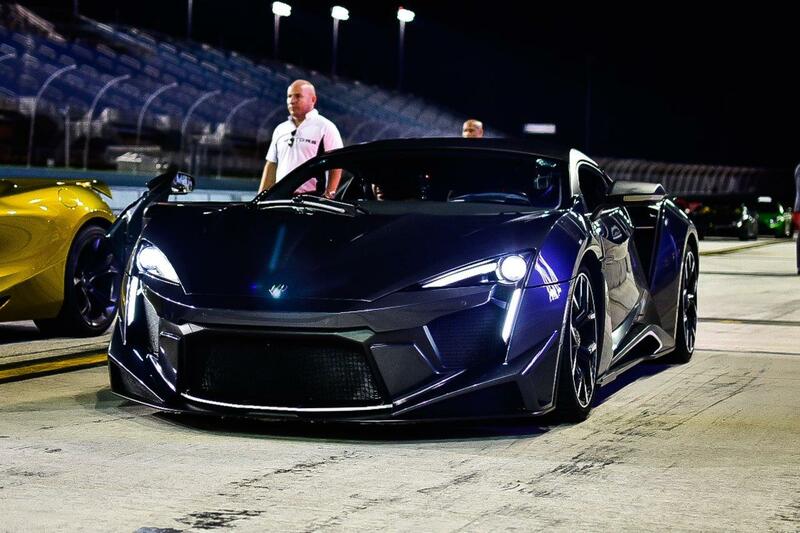 Using its own expertise and leveraging partnerships with long-standing industry leaders like RUF and Magna-Steyr W Motors created the Lykan Hypersport in 2013 (Featured in Furious 7), following it up with the Fenyr Supersport in 2017. 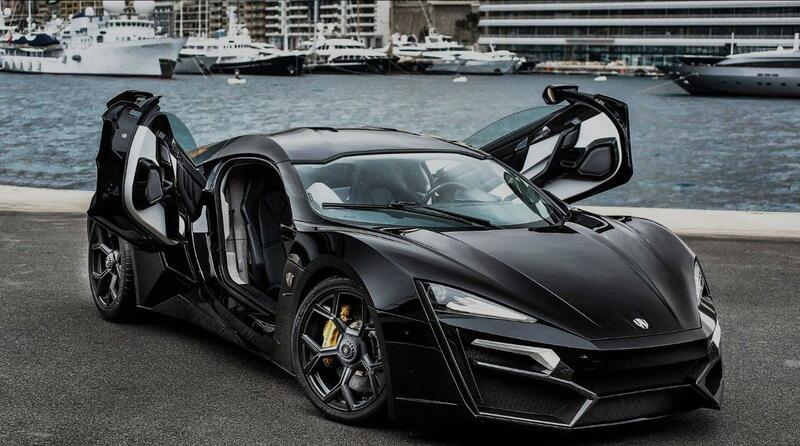 In keeping with the wolf theme, the Fenyr name is based on “Fenrir”, a mythical wolf from Norse mythology. 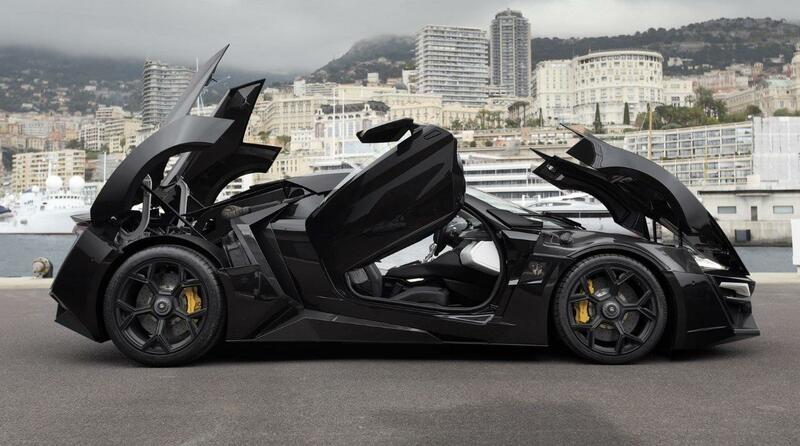 Sporting a lightweight chassis and carbon fiber body this beast is W Motors sportiest offering with the angular surfaces, numerous vents, and imposing scoops lending it an aggressive presence. A stout 800 HP is provided by the wailing RUF-tuned 3.8L twin-turbo flat-six, feeding power to the rear wheels via a Porsche 7-speed PDK gearbox Keeping everything in check is a front MacPherson-strut suspension with a pushrod-actuated multi-link rear. Braking is provided by massive 6-piston calipers and 15” brake rotors front and rear. 19” front and 20” rear forged Aluminium center lock wheels and massive tires complete the imposing esthetic. 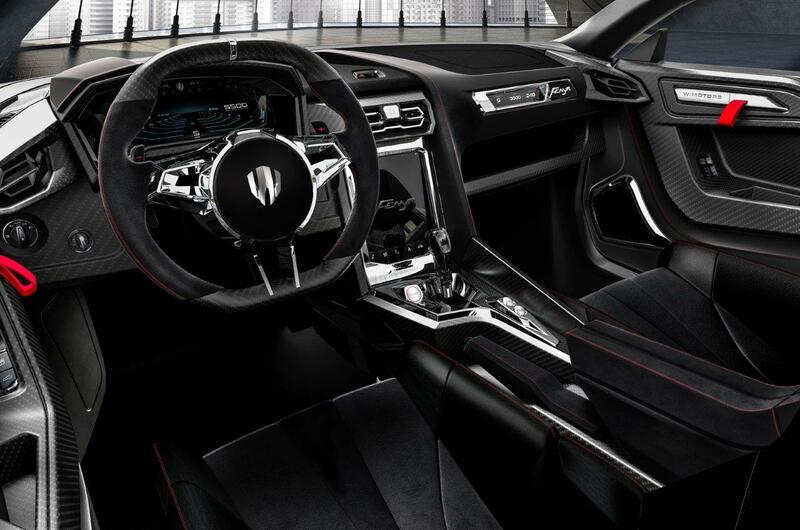 The interior features a large information-filled dash along with a large center screen and a small informational screen on the passenger side of the dash. 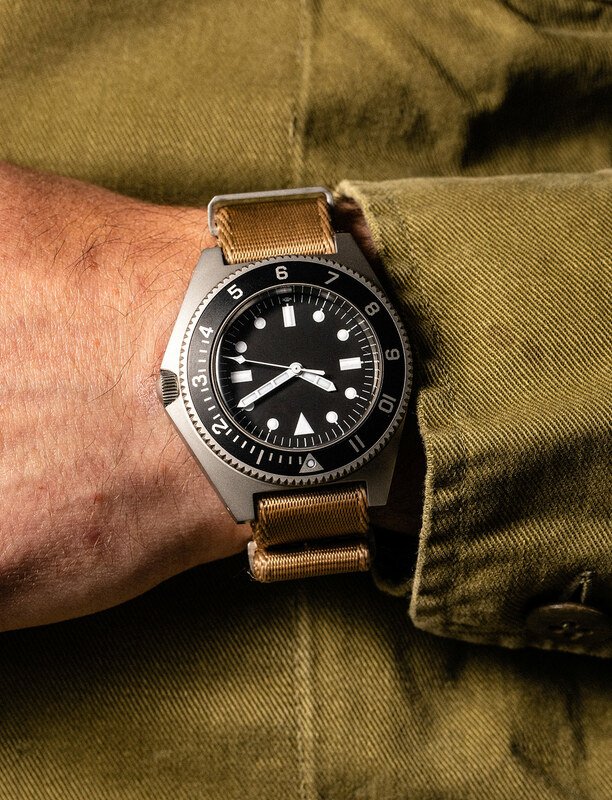 With an estimated price tag of around 1.5 million USD and capped production, the would-be buyers will definitely have some level of exclusivity. 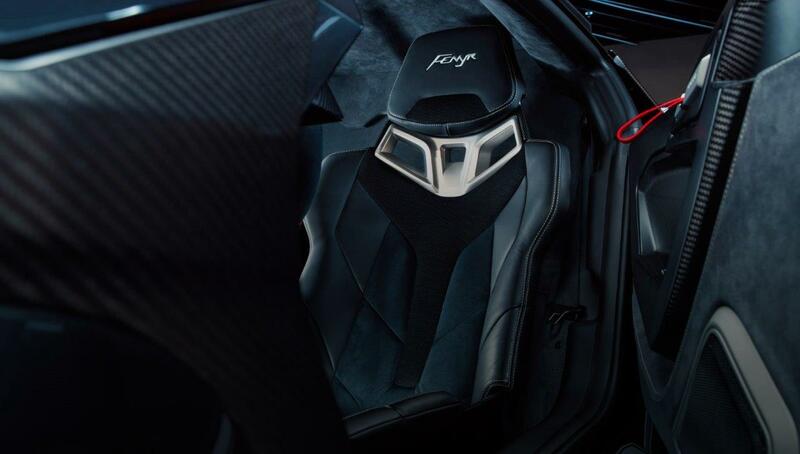 Only time will tell if the Fenyr is destined to become legendary. 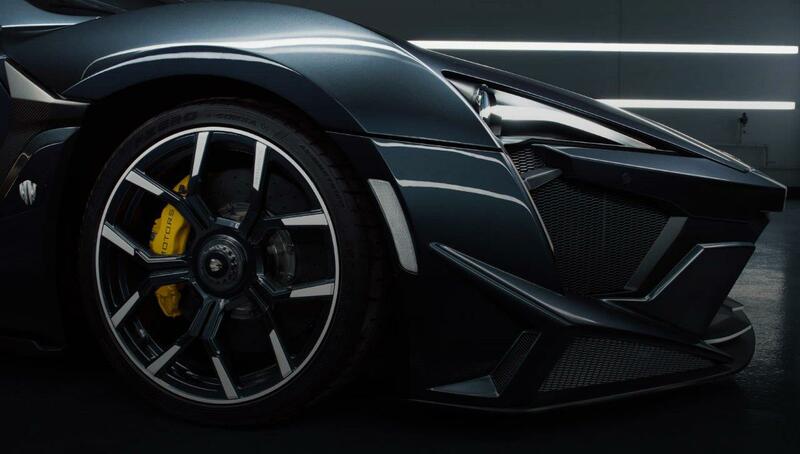 There is very little video content on the Fenyr but the following videos give a good sense of what this car is all about.